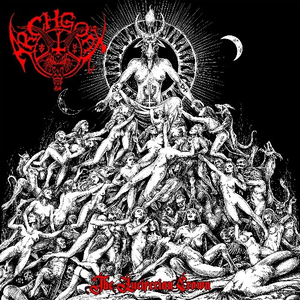 Der Oberkult im Bereich satanischer Blackmetal. Ein derart finsteres und räudiges Geknüppel lässt sich nur schwer vergleichen. The Luciferian Crown is a frighteningly-focused vision of hellish corruption, unsentimental, morally abhorrent and steeped in a violent horror all too real. 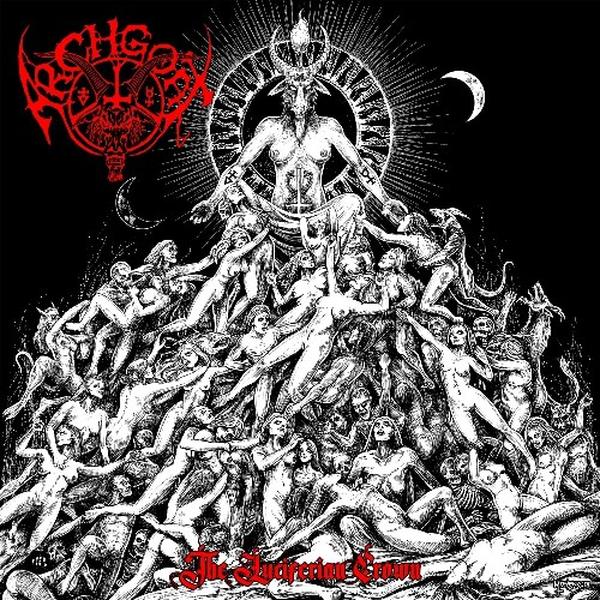 Since forming in 1989 ARCHGOAT have revolved around an inner circle all their own, refining their idiosyncratic primitivism - The Luciferian Crown is a mirror crushed against nature, a portal through egocentric decadence into the pile of tortured corpses in your psyche.